YemuZip remembers your recently chosen destination folders. 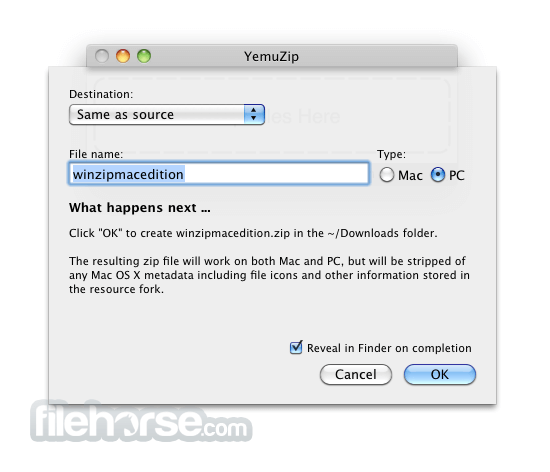 This allows you to easily output the zip file to your iCloud Drive or Dropbox, for example. 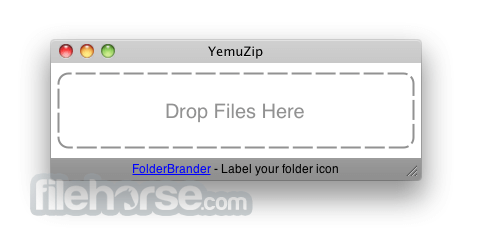 YemuZip for Mac can also place the resulting zip file directly in an email.